In the category Injection, we offer veterinarians everything they need for injection and infusion procedures in dogs, cats, etc. Whether it's disposable syringes, needles or infusion sets, veterinarians find their injection supplies for affordable prices, here. In this category, you will find infusion and transfusion sets, as well as infusion stands and solutions for veterinary infusions and transfusions. 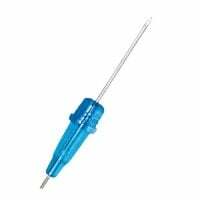 Praxisdienst-VET offers hypodermic needles for veterinary medicine in clearly arranged subcategories. 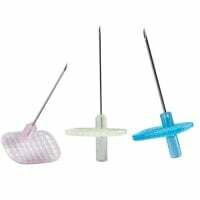 Select the needle type and start shopping! Here, you will find single-use and reusable syringes, as well as drenchers, vaccination guns and jet injectors at great prices! 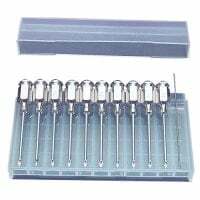 Here, you will find products for animal blood collection, including tourniquets, blood collection tubes and sedimentation racks. 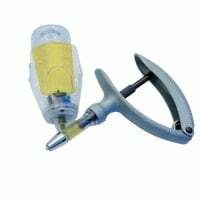 Other products for injections, such as sharps containers and ampoule openers, are available here. 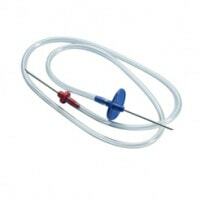 Praxisdienst-VET offers you a comprehensive selection of infusion solutions for animals. Whether you need a classic NaCl solution or Ringer's solution, veterinarians find the proper infusion solutions for their purposes, here. 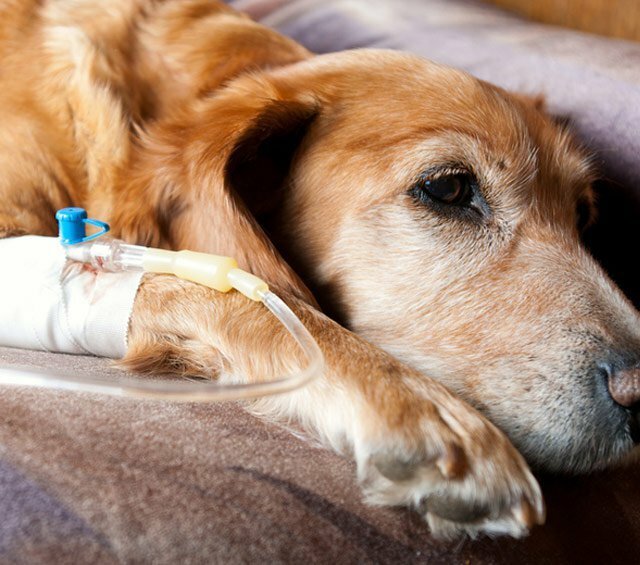 Whether injections for treating nausea and diarrhea or infusions for dehydrated animals, or even just the yearly vaccination - injections and infusions are carried out on a daily basis in veterinary clinics. 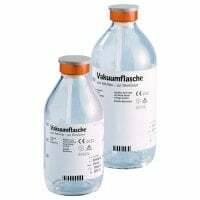 Praxisdienst-VET offers veterinarians a wide assortment of injection supplies for injection and infusion procedures in small, average and large animals. 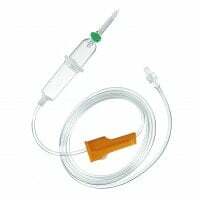 In our Injection category, you will not only find various cannulas for subcutaneous, intramuscular or intravenous injections, but also a wide range of infusion sets and disposable syringes. 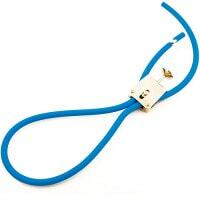 Of course, we also stock the compatible injection accessories for you. Whether you need drip stands, ampoule openers, plugs or tourniquets, Praxisdienst-VET provides everything you require for injecting medicines or vaccines. Furthermore, Praxisdienst-VET also offers you jet injectors for professional vaccination of large animals or herd animals, as well as drenchers for inserting liquid medications. Phlebotomy is an important diagnostic element and often provides evidence as per the type of illness. In the category «Phlebotomy», Praxisdienst-VET offers you compatible accessories for drawing capillary and venous blood and for professional blood sample processing. 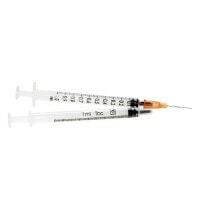 From blood collection vials to sedimentation racks up to special blood drawing cannulas, veterinarians and animal naturopaths will find a wide assortment of high-quality phlebotomy supplies from name brands, such as Sarstedt or B.Braun. Explore our large selection of supplies for injection and infusion in animals and benefit from the attractive bulk prices offered on many of our products. Do you have questions regarding veterinary injection supplies or need advice on a certain product? Our customer service will happily advise you! Simply contact us per telephone, E-mail or live chat.